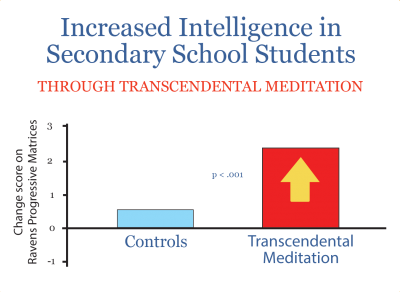 What is Consciousness- Based Education? 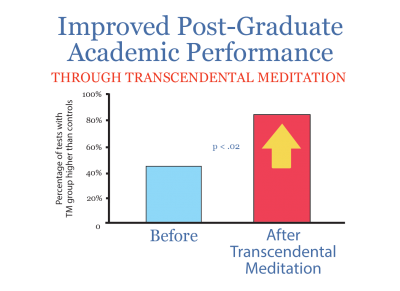 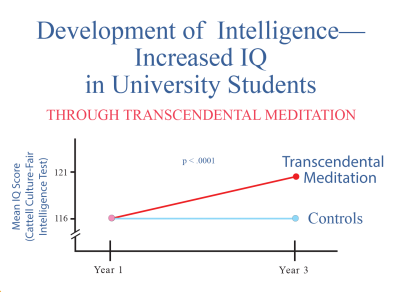 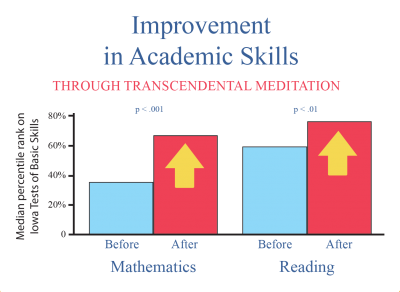 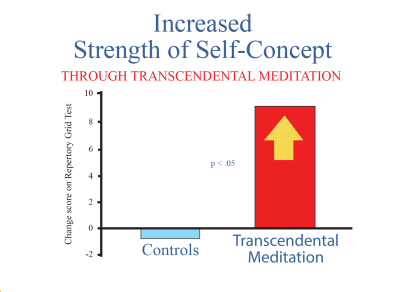 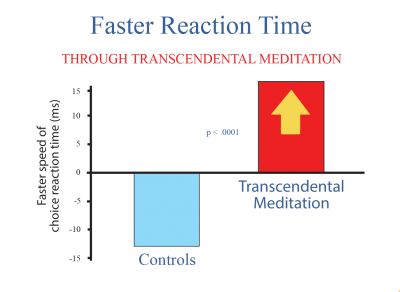 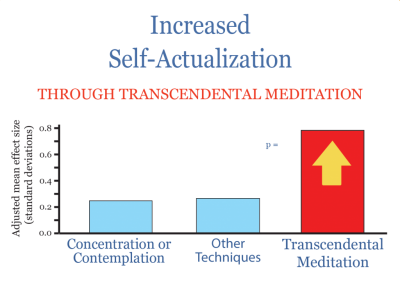 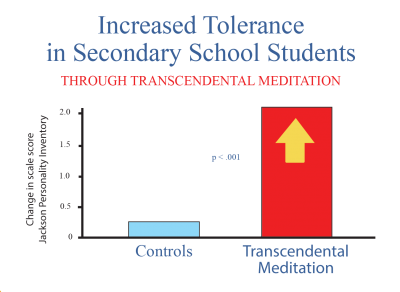 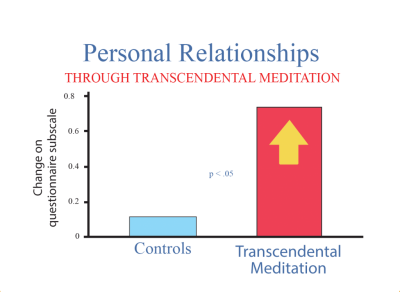 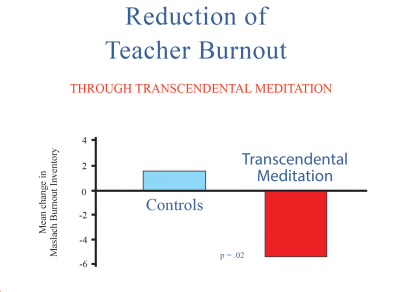 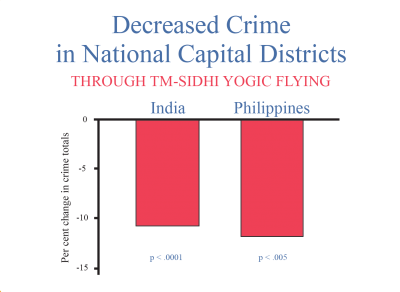 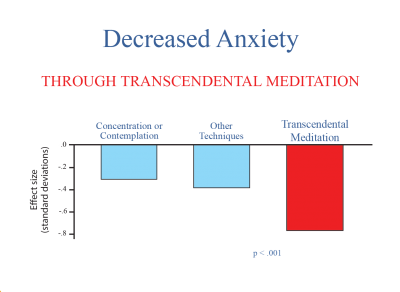 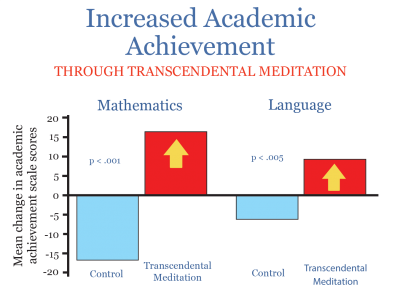 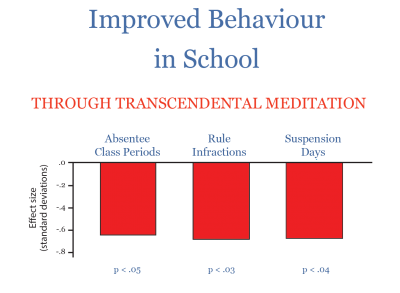 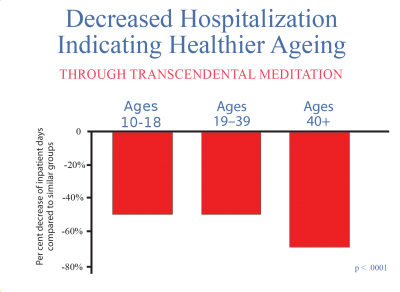 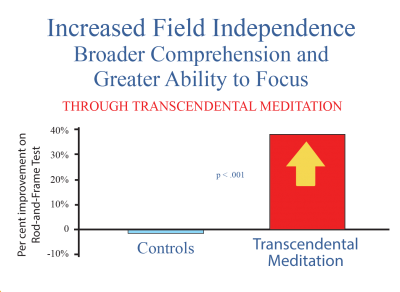 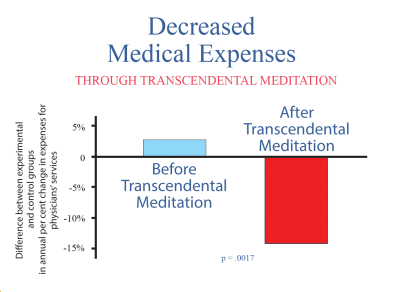 Secondary school students who learned the Transcendental Meditation program showed increased tolerance after 14 weeks, in contrast to control students from a high school. 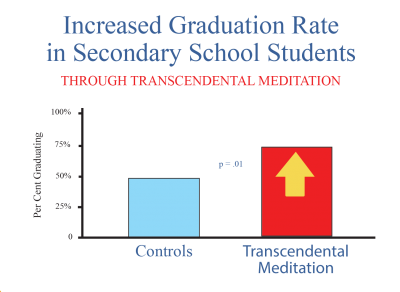 The same students also showed increased creativity, intelligence, innovation, energy level, self-esteem, decreased conformity, and decreased anxiety. 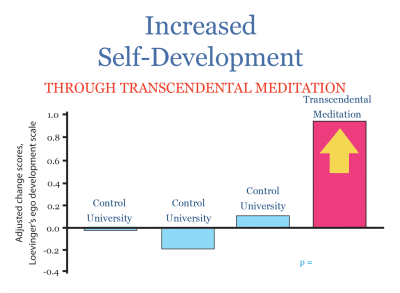 Reference: Dissertation Abstracts International 38(7): 3372B–3373B, 1978. 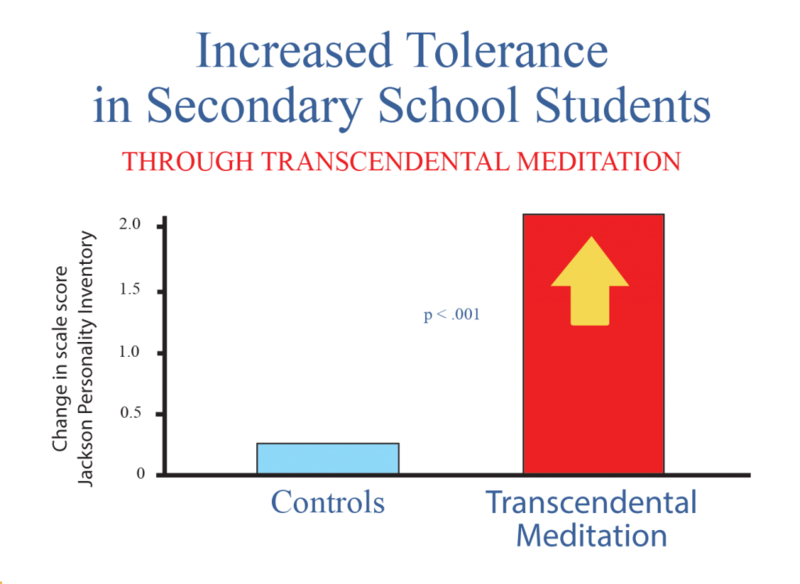 In these days of great diversity in culture around the world increased tolerance is something which every secondary school teacher and principal would like to see developing in their students.